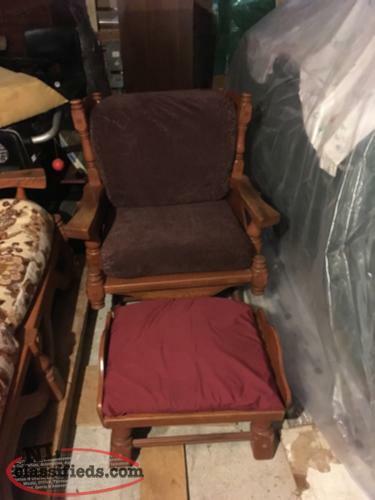 Couch and chair set. 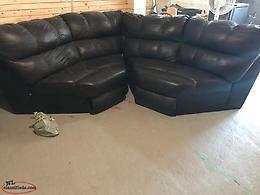 $450 for both pieces. 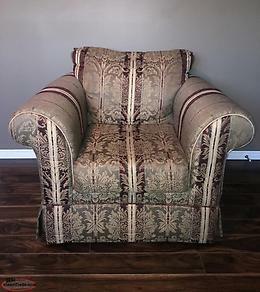 Good quality hardly ever used; no stains, tears, or hitches. 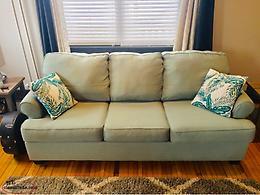 Couch cushions come off and cushion casings are also removable for washing. 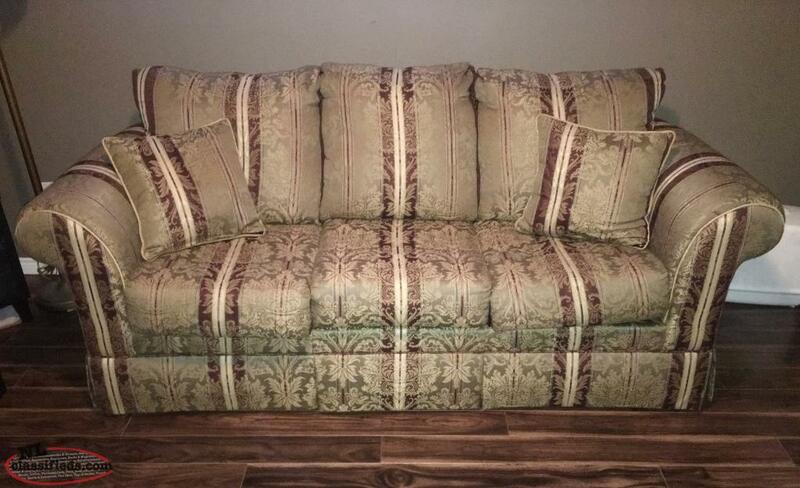 Couch is 86” wide, Chair is 46” wide. 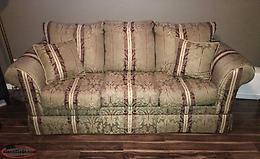 Approx 50 years old, this three piece set is in good condition with comfy cushions and made of sturdy wood. Please call after 5pm if interested. 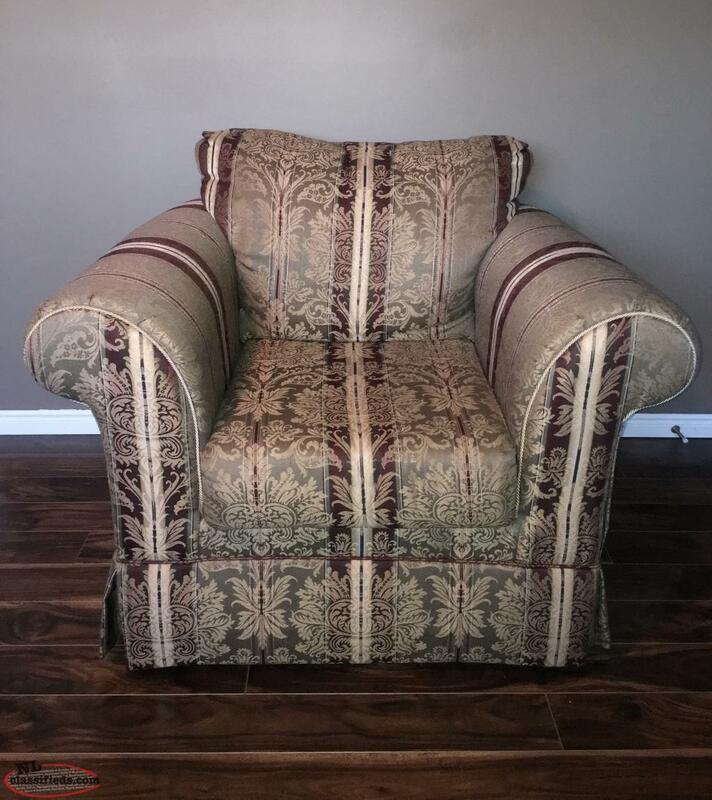 Hi, I'm interested in the 'Couch and Chair Set' posted on NL Classifieds! Please contact me if still available.